The Rajput Karni Sena will now not protest against Sanjay Leela Bhansali's film Padmaavat and they have announced it on Friday. 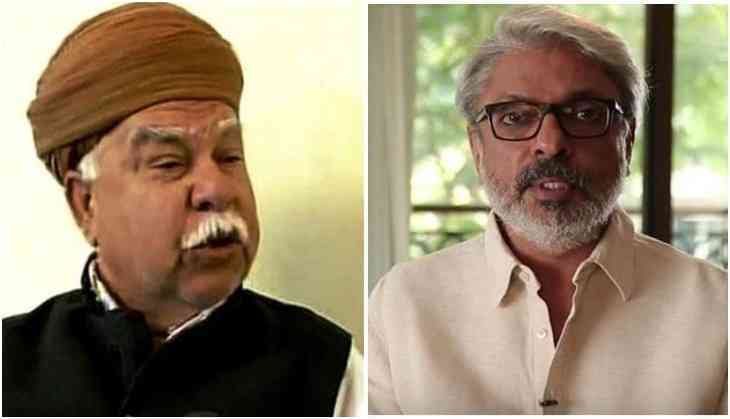 On Friday, the Rajput Karni Sena said that this film of Bhansali shows glorifies the Rajputs and shown the bravery of warriors so they will not protest against the film now. Rajput Karni Sena leader Yogendra Singh Katar said "It is announced after the directions of national president Sukhdev Singh Ji's directions. Some members of the Sena watched the film on Friday in the theatres and they found that the film has shown the glorifying Rajputs and their bravery. Every Rajput will feel proud after watching this film. While giving the point of view of national President, Yogendra Singh Katar said, "There is not a single scene in between Delhi's Sultan Alauddin Khilji and queen Padmavati that can hurt any sentiments of Rajputs. After taking care of all these aspects now Karni Sena has decided to withdraw the protest. Not only this now Karni Sena will even try to allow a proper release of the film in states like Rajasthan, Gujarat, Madhya Pradesh and others." This is to notice that Rajput Karni Sena was protesting against the film since the starting of the shooting. While filmmaker Bhansali was shooting with the team in Jaipur that time also the Karni Sean attacked Bhansali and vandalized the set. Even the protest reached a level where the film got postponed for two months to have a proper release. However, the film is doing good at the box office and till now it has collected more than 176.50 crores.